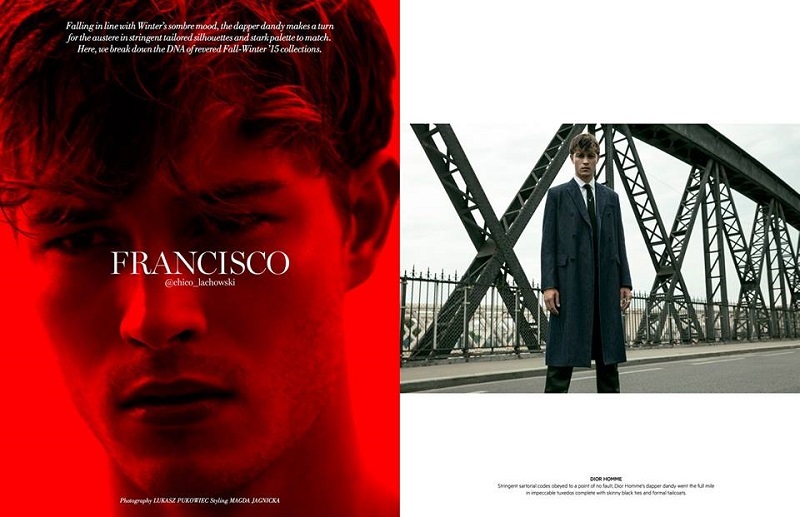 Stunning supermodel Francisco Lachowski (Success Models) is captured by Polish fashion photographer Lukasz Pukowiec and styled by Magda Jagnicka for the latest issue of L'Officiel Hommes Singapore./ Hair: Giulio Panciera,Grooming: Adrian Świderski. 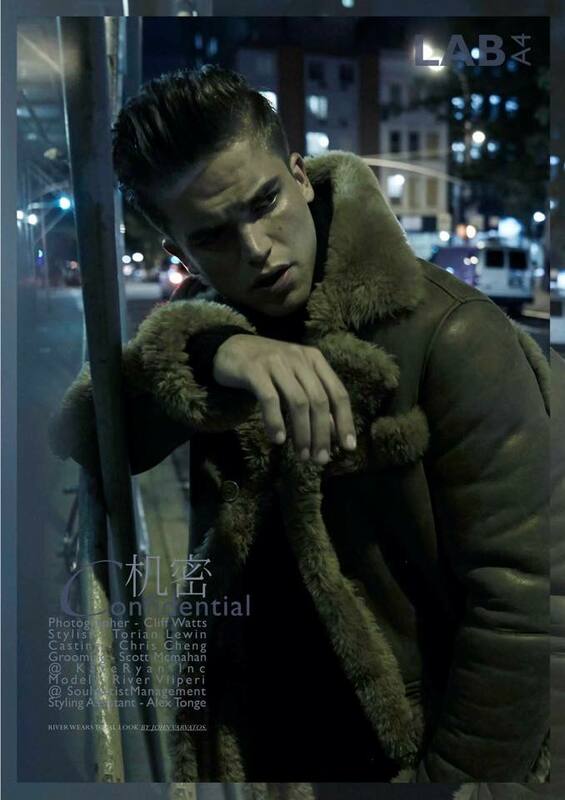 Supermodel River Viiperi (Soul Artist) is captured for the new editorial story in the latest issue of LAB A4 Magazine, photographed by Cliff Watts and styled by Torian Lewin. Grooming by Scott Cheng. Stunning model Fernando Pessiquelli is captured in black & white by Brazilian photographer Didio at Closer Models. Stunning model Markus Gyarmati is photographed by talented Carlos Khu for the Dark Hour story. Markus is signed with Attitude Models in Kuala Lumpur, Malaysia. Male models Gabriel Arocha and Aransahi Cazorla are captured by Spanish photographer Adrián C. Martín in Gran Canaria (Spain) for the Poolside collection of BWET Swimwear.